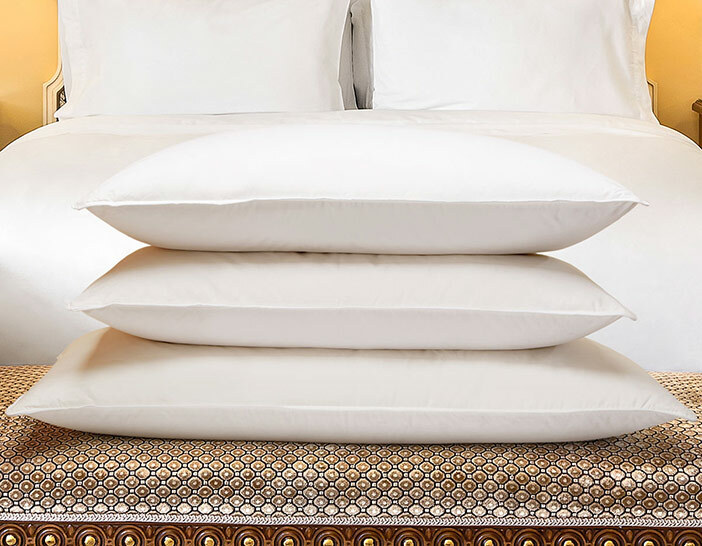 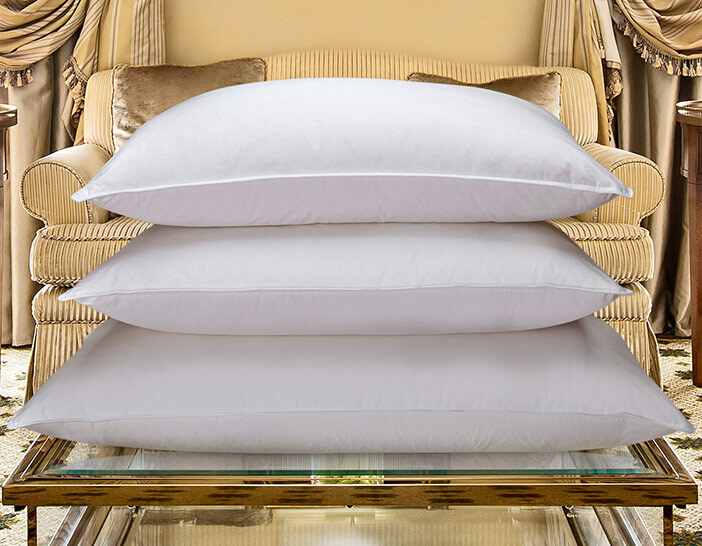 The Luxury Collection Feather & Down Pillow provides sublime comfort. Whether you prefer soft or firm support, our pillow is filled with a plush combination of feathers and down to help you drift off to a dreamy escape each night. 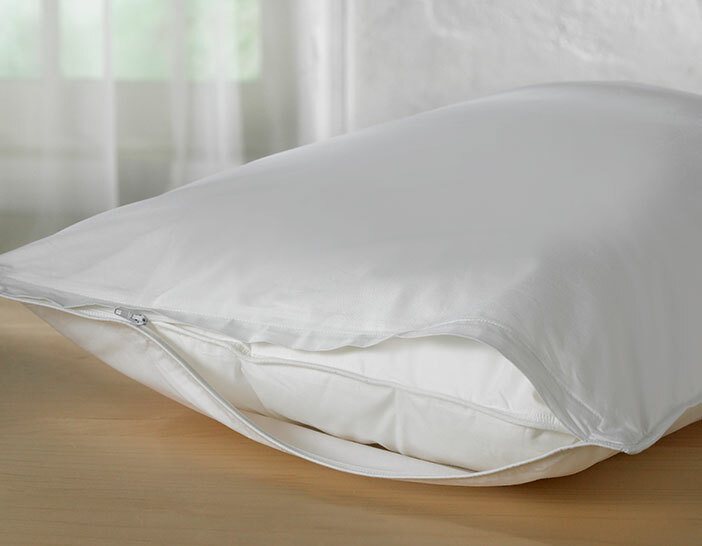 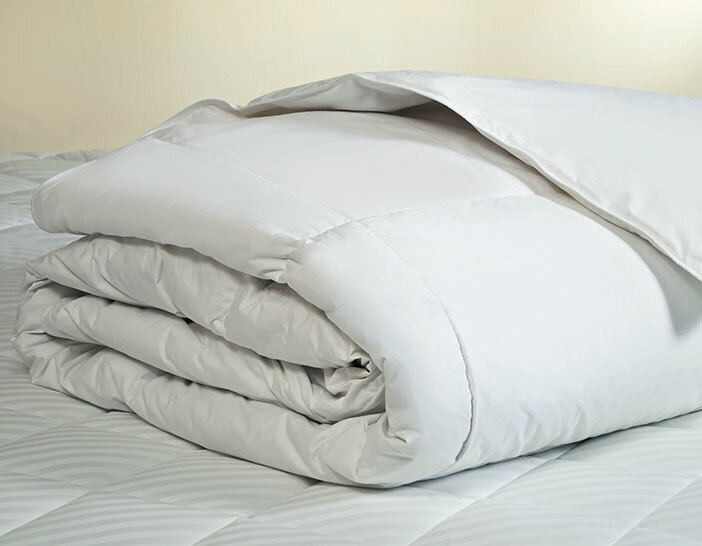 Pair with our Pillow Protector to keep your pillows feeling like new.